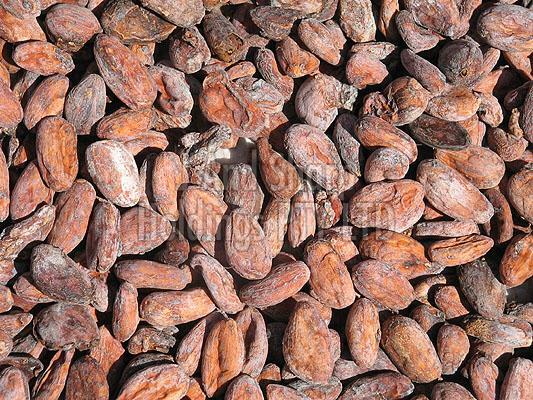 We supply, Dried Cocoa Beans, which have only 2-3% of moisture content, as they are sun-dried and cocoa beans improve heart health. Keeping it completely confidential, we make certain that the payments made by you are through the leading technology. Apart from the offline transactions, we also support options like credit card, debit card, smart card, e-money, thus, you can opt these options as well. Only high quality raw materials have been used for the production of our products as we comply with all quality standards.